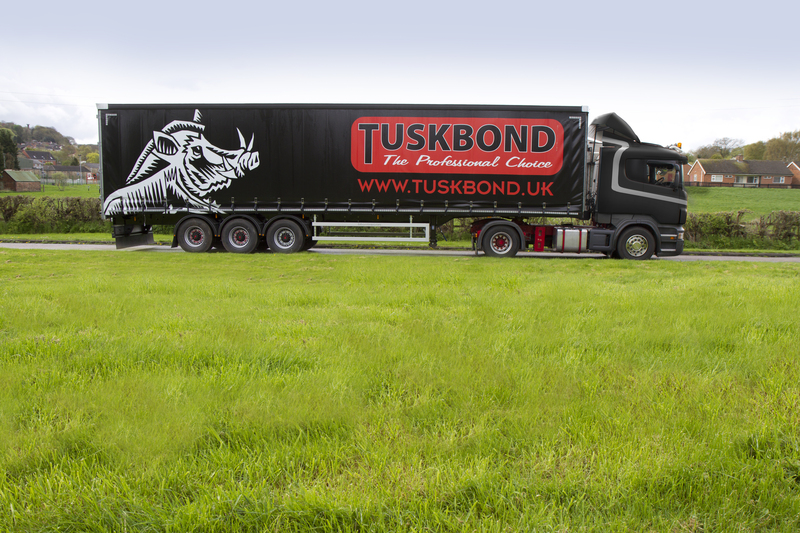 Our new Tuskbond trucks are now on the road! See if you can spot one of our brand new trucks, delivering Tuskbonds best in service and quality. If you spot one, send us a picture via LikedIn #Tuskbond or Twitter @TuskBondCFP.